Flip-flop is such a popular footwear choice here that the statement – “we are living in a flip-flop nation” is definitely not an exaggeration. 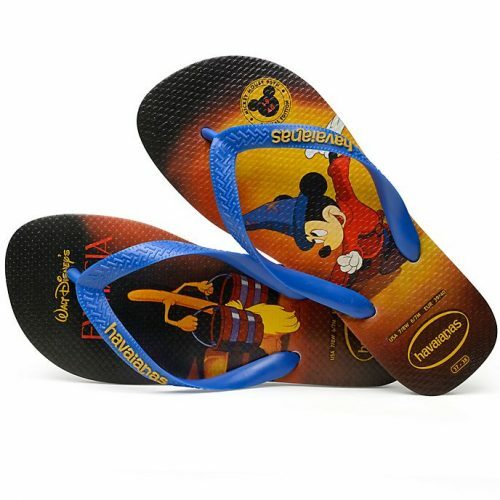 In celebration of Mickey Mouse’s 90th anniversary, Havaianas has teamed up with Disney to bring summer vibes with a collection of flip-flops combining Brazilian style and Disney artwork. 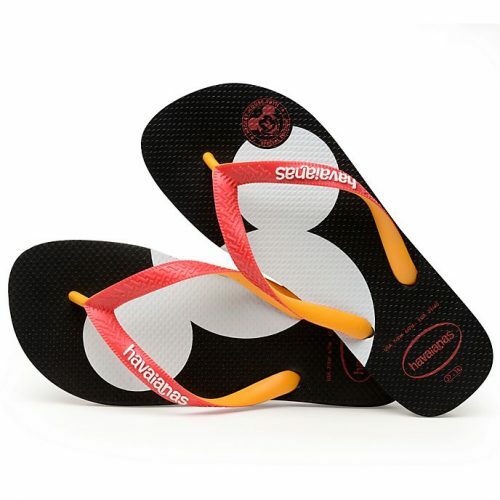 Shop the Havaianas x Disney flip-flops here. Shop more to score FREE delivery on orders over £50, then get us to bring your purchases back to Malaysia!